Lufthansa’s new Premium Economy Class was presented to industry experts today at the ITB 2014 Travel Fair in Berlin. The new travel class can be booked starting in May and will be available from November 2014, initially on the Boeing 747-8. The new seats will gradually be fitted on the entire long-haul fleet within 12 months. “Our Premium Economy Class will create a completely new travel experience that combines affordability with greater comfort. The seats offer up to 50 percent more room than Economy Class and will position us in a premium segment within the international competitive environment,” said Jens Bischof, the Member of the Lufthansa German Airlines Board in charge of Sales, Product and Marketing, during a presentation at the Lufthansa booth. 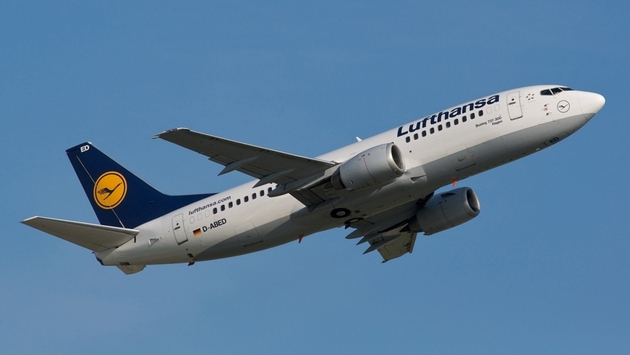 The new product will enable Lufthansa to meet the requirements of many business and private passengers who travel with other airlines in a similar travel class or who fly Economy Class due to travel specifications. Following the introduction of its new full-flat Business Class, Lufthansa created a much wider gap between Economy and Business Class. As a result, there is now room for its new Premium Economy Class, which offers considerably more space and comfort, as well as many additional product features, but is closer to Economy Class than Business Class in terms of its average prices. United Airlines wants to make sure your carry-on bag conforms to the size dimensions the carrier – and all carriers – laid out years ago. So it’s sending in the Carry-On Cops, much to the chagrin of some flyers who say it’s all about baggage fees. 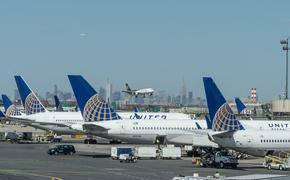 United has stepped up the enforcement of its existing policy on carry-ons by implementing new bag-sizing boxes in airport terminals – and by having workers positioned near security checkpoints to ‘eyeball’ any bags that might be oversized. UA workers would then have the passenger check the bag, but that’s where some customers say this is all about the money, since it’s a $25 fee per bag. Qatar Airways' highly anticipated first A380-800 is one step closer to joining the airline's fleet, with the unveiling today at ITB Berlin of the new luxury First Class seats that will form part of the aircraft's tri-class configuration. Berlin Mayor Klaus Wowereit was the first to test the product. Wowereit, together with other VIPs, joined Qatar Airways CEO, his Excellency Akbar Al Baker, for the official unveiling of the new spacious and high-tech seats on the opening day of the world's largest travel trade fair being held in the German capital. The new spacious and high-tech First Class seat unveiled today features a 90-inch seat pitch, transforming into a fully flat bed, together with an expansive choice of entertainment options displayed on individual 19-inch television screens.